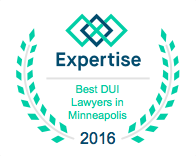 How do you know Avery Appelman & Appelman Law Firm? 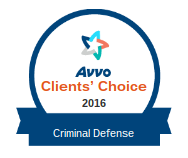 I received many calls from Bail Bonds Companies and one of them referred me to Avery. 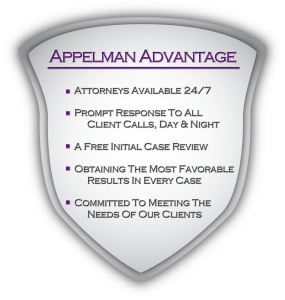 What do you like the most about Appelman Law Firm’s approach to providing legal services? I really like the fact that Avery was so caring and involved with my daughter’s case. I can tell he really cares about the outcome of his cases. I will never forget when I retained him and spoke with him for the first time and he told me that I could call anytime, 24/7. If I was having a panic attack or worried about my daughter’s case I could call him whenever I needed. It really gave me great comfort during a really tough time in my life. I appreciate the fact that he went above and beyond to explain things to me and walked me through the whole process – it tremendously relieved my stress level. I also loved that he told me everything without sugar coating it. I have the same type of personality so I really appreciated it. 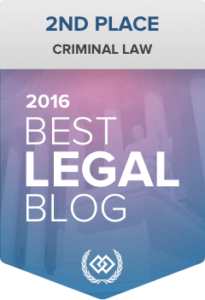 Would you recommend Appelman Law Firm to others? 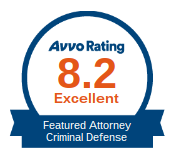 Yes, I would absolutely recommend Avery to others. In my eyes, he is the best attorney in his field. No matter what happens with my daughter’s case, I 100% trust in Avery to get the best outcome possible. 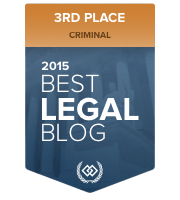 I know he worked extremely hard on my daughter’s case. I could not have asked for better service.